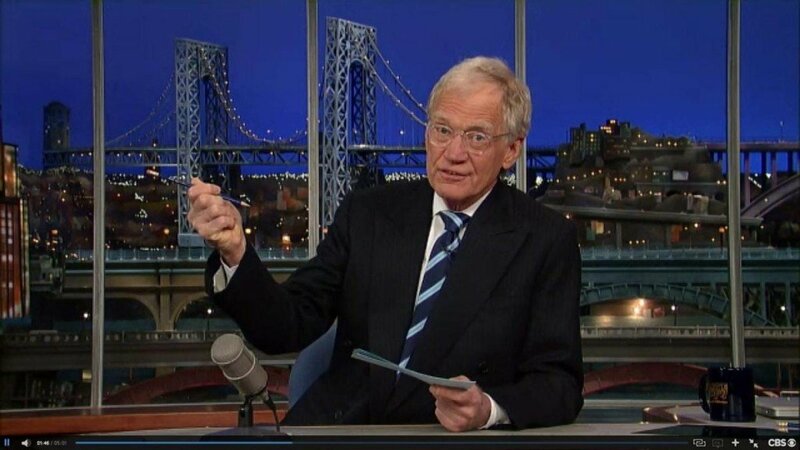 Home Tags Posts tagged with "late show"
Celebrities and four US presidents paid tribute to David Letterman last night on his final late night talk show. David Letterman’s final day as host of the late-night TV talk show has been a major media pile-on. Steve Martin, Tina Fey, Jerry Seinfeld and Foo Fighters were among stars paying tribute to the veteran talk show host. 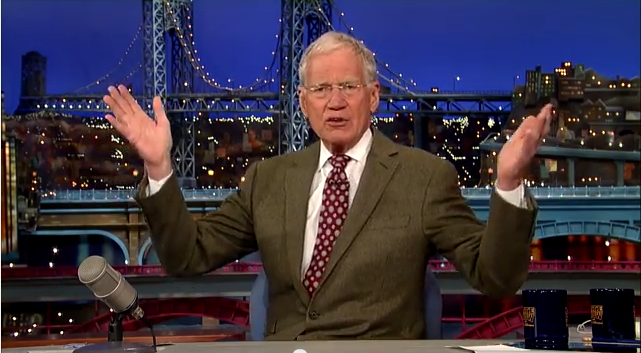 David Letterman, 68, has bowed out after 33 years and 6,028 late-night broadcasts. He joked that physicist Stephen Hawking had calculated it “works out to about eight minutes of laughter”. He began his late-night career on NBC in 1982, before moving to CBS’s Late Show in 1993. 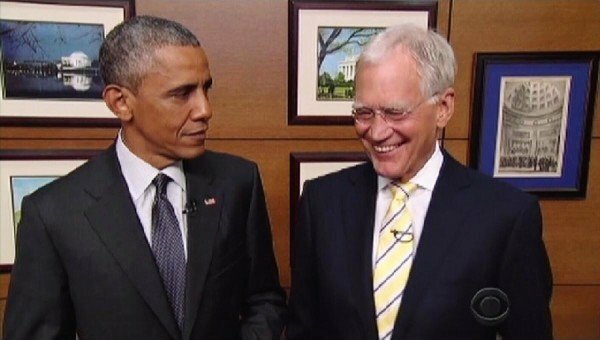 David Letterman’s final broadcast began with pre-recorded clips of former US presidents George H.W. Bush, George W. Bush, Bill Clinton echoing fellow ex-president Gerald Ford’s post-Watergate remark that “our long national nightmare is over”. 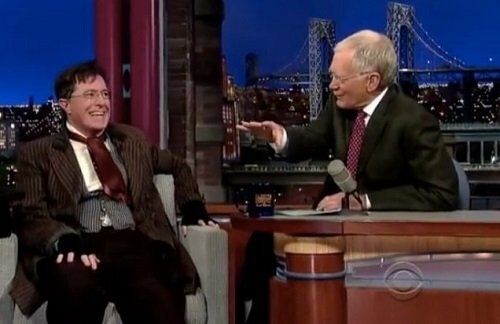 On April 10, 2014, one week after David Letterman announced that he would retire as host of the Late Show, CBS announced that Stephen Colbert (host of competing late night series The Colbert Report on Comedy Central) would succeed Letterman as the host of the program.